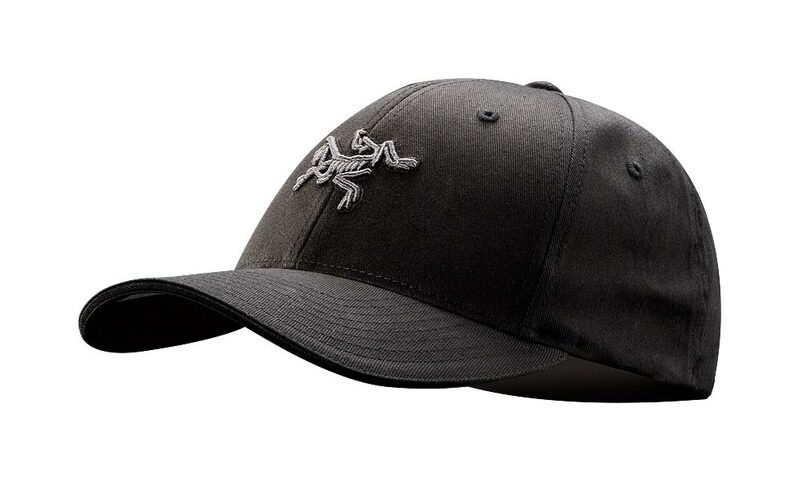 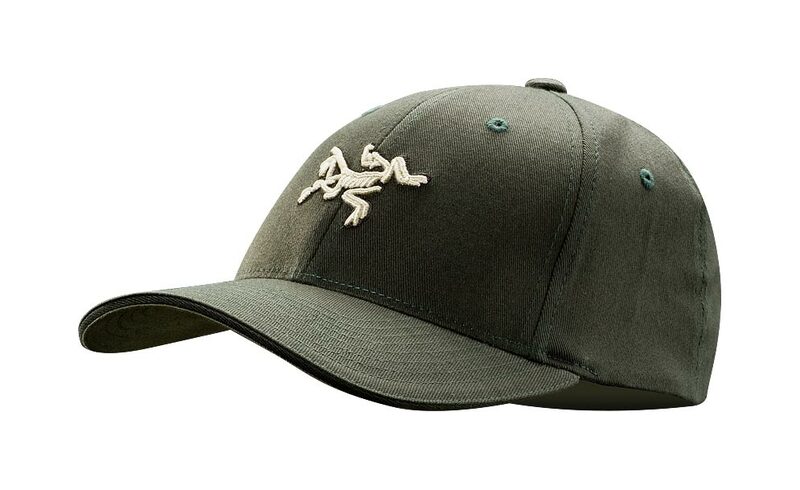 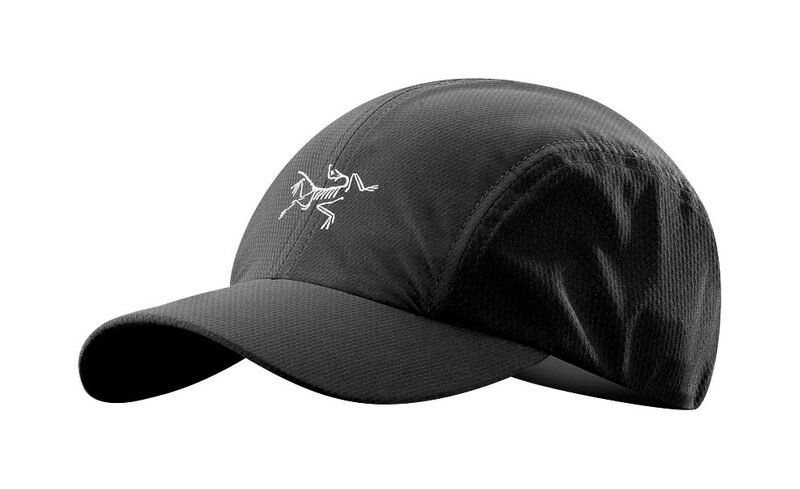 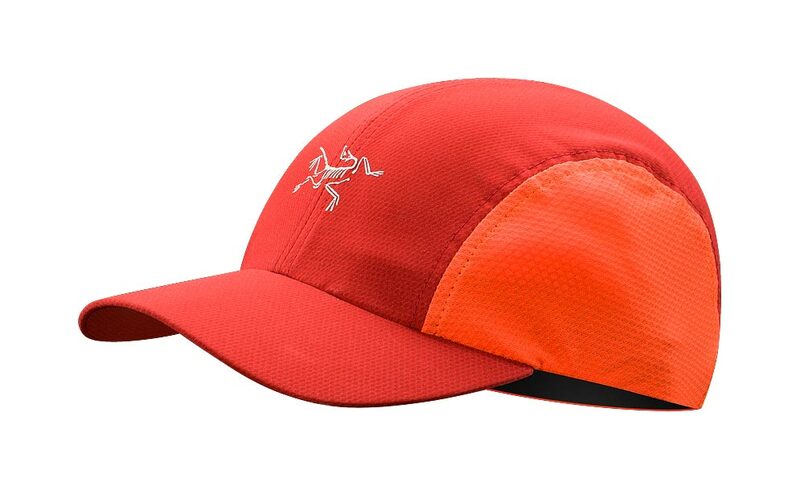 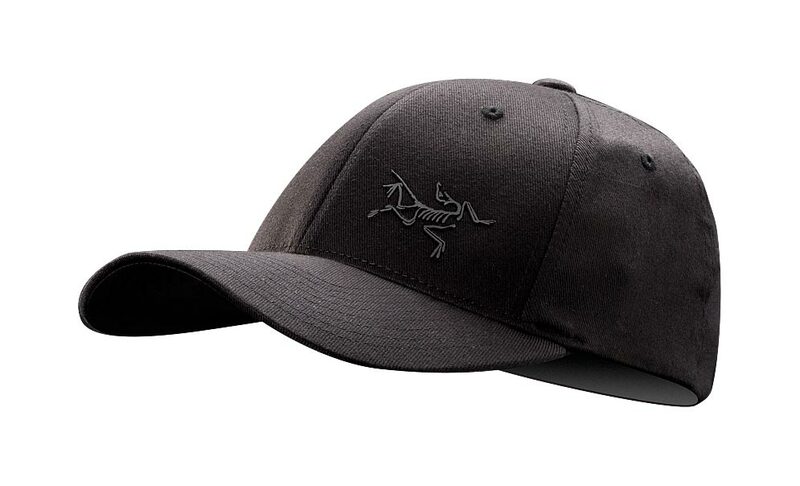 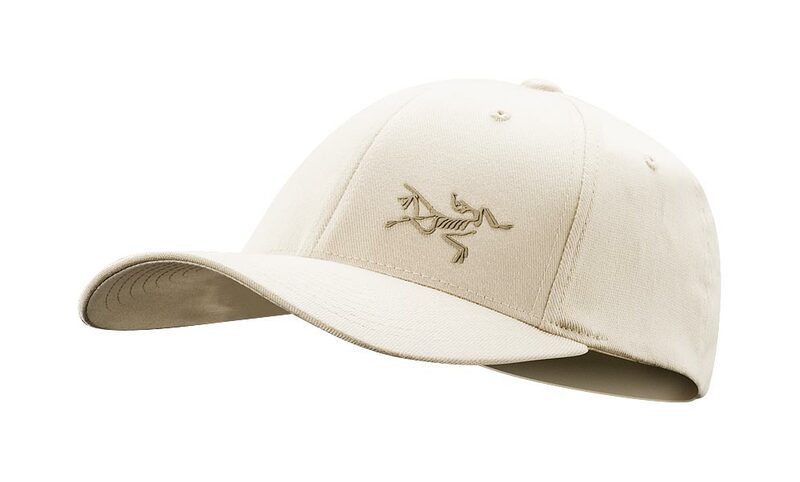 Arcteryx Sequoia Zack Hat | Arc'teryx Accessories Online Sale! 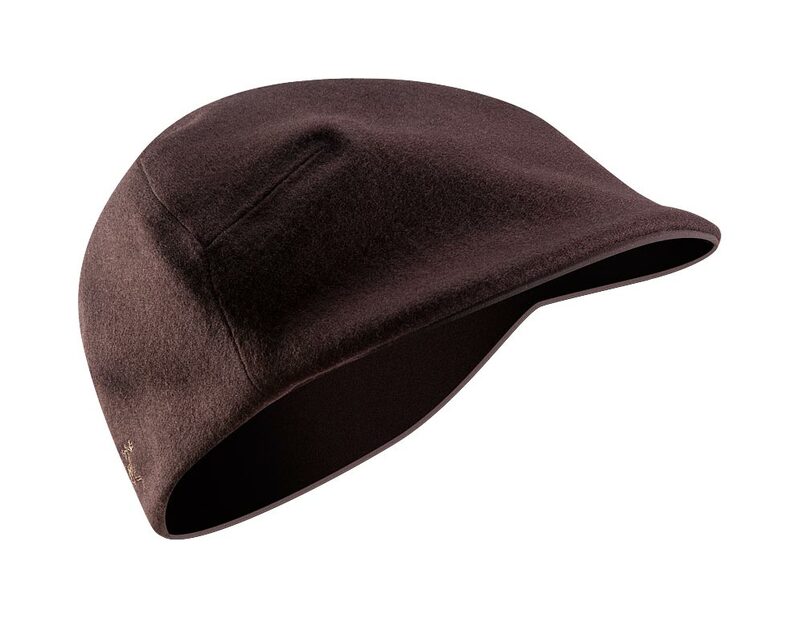 Casual/Urban Inspired by our local urban environment, this paper boy styled cap offers protection when weather hits you on the street. 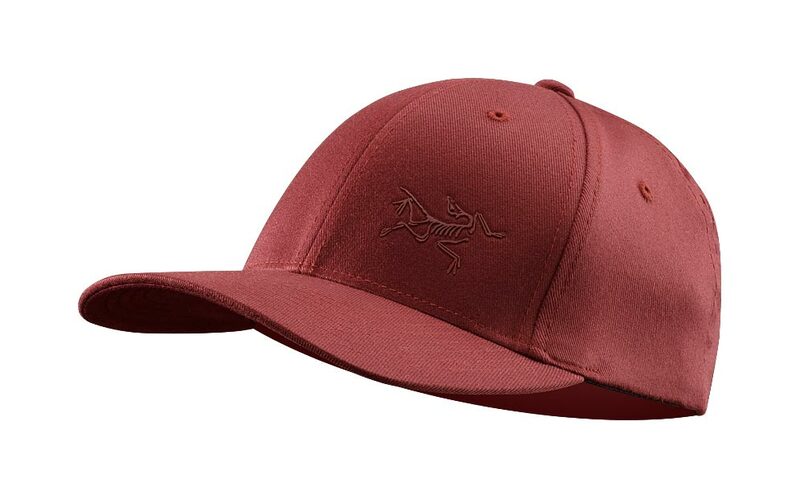 Soft brim Wool/Acrylic blend Machine wash in cold water. Old style becoming 'cool style' again!